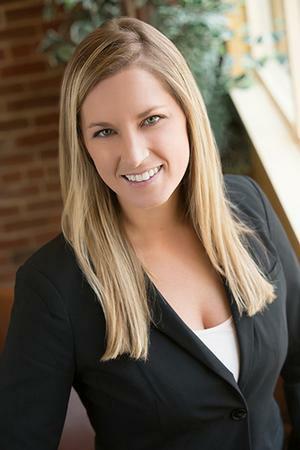 Rebecca Hettinger : National Financial Advisors, Ltd.
Rebecca has been in the Financial Services Industry since 2012. She strives to help her clients live for today, and build and protect resources for a thriving future. Rebecca’s passion is educating and assisting individuals as they pursue financial and retirement goals. She uses her analytical skills and communication talents to explore complex situations so that her clients can have ease and clarity as they work towards their financial goals. Her goal is keep clients focused on their objectives, while ensuring that the client fully understand what is being offered so they can make a fully informed decision. As her clients invest for the long term, Rebecca’s invests in her clients for the long term. She believes strongly in multi-generational planning and in helping clients and their families reach their financial goals. Rebecca holds both her Series 7 (General Securities Representative), and 66 (Uniform Combined State Law). She is currently working towards achieving her CFP License. Rebecca’s past experience is with a Self-Directed IRA firm where she supported clients in their investment requests and reviewed alternative investments to ensure that Individual Retirement accounts would meet IRS, and administrative compliance. She was the lead of her team and specialized in private equity transactions. When not working with clients, Rebecca and her husband, Joe, enjoy travel and boating.